Introducing a bespoke sales methodology and sales habits. Gate One are a highly ambitious organisation constantly seeking growth. To continue that growth journey, they need sales capability and support. 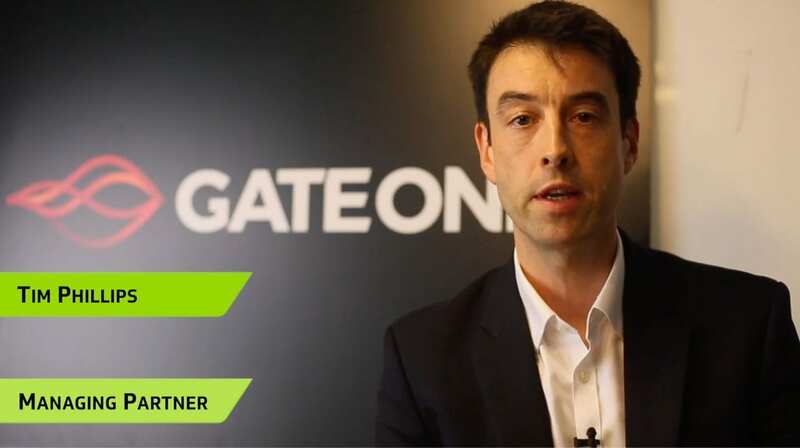 We partnered with Gate One to challenge behaviours in the organisation. We challenged their sales process and made it their own. “SBR have been a key partner in our overall growth story. We couldn’t have got to where we’ve got to without them. Embedding sales habits is always very difficult. SBR have held us to account all the way through that journey.” – Tim Phillips, Managing Partner.